We all know that Microsoft bought Nokia last week and it’s only a matter of time till we get to see the first Microsoft Lumia phone. We already have a concept of that device, made by Deviantart user nik255 and shown below. 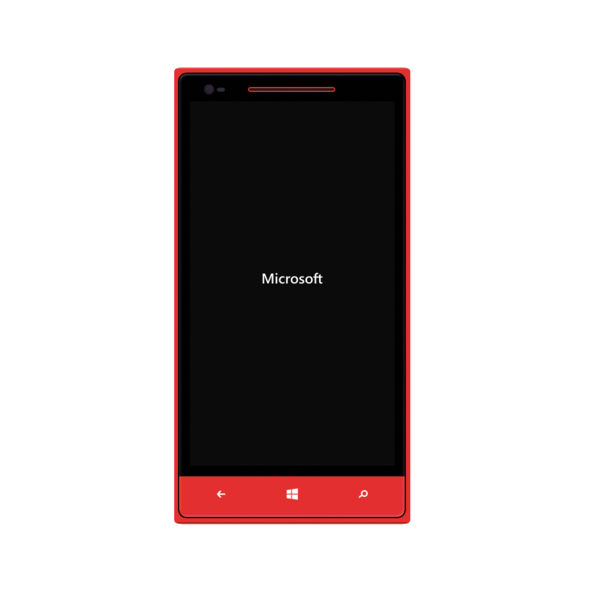 We’re dealing with the Microsoft Lumia 4.3 handset here, a phone based on the Snapdragon 800 processor, Adreno 330 GPU, 2 GB of DDR3 RAM and a 4.3 inch LED backlit IPS display with Full HD resolution. There’s an anti glare and anti bacterial Gorilla Glass layer on top and the back of the phone makes me think of the Lumia 925 a bit. 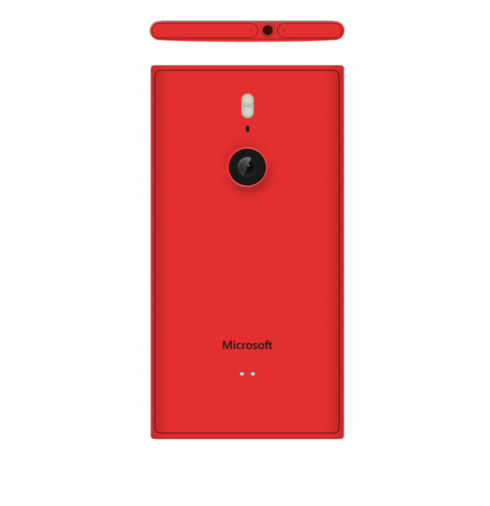 Microsoft Lumia 4.3 weighs 122 grams and packs a Li-Ion 2600 mAh battery, that can be replaced. We also have a microUSB 3.0 port on board with MHL 2.0, as well as WiFi, Bluetooth 4.0, LTE, NFC and a HD front camera. At the back there’s a 20 megapixel Pureview shooter with optical image stabilization, BSI, 4 lens optics, high resolution zoom and dual LED flash. Up to 128 GB of internal memory is available, plus a card slot. The front side of the device, especially the lower area makes me think of the HTC 8S. 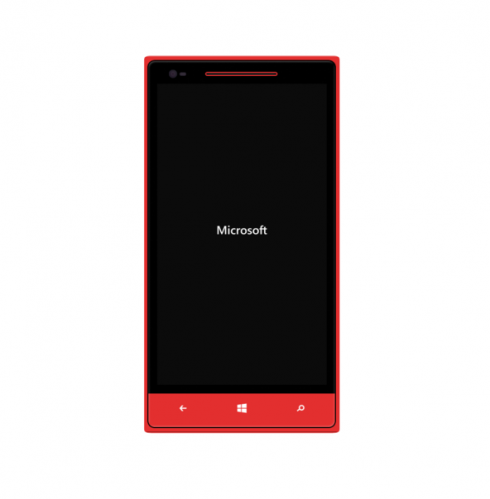 What do you make of this Microsoft Lumia phone?